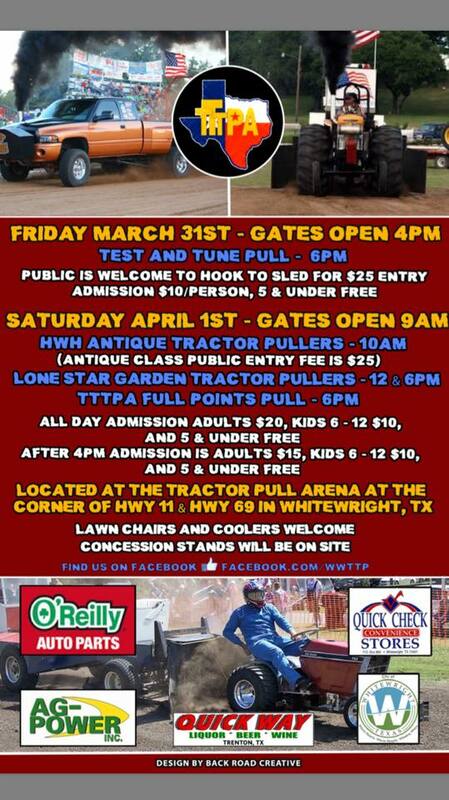 The Lone Star Garden Tractor Pullers Association teams will roll into Whitewright, Texas for the 2017 season opener on Saturday, April 1st. 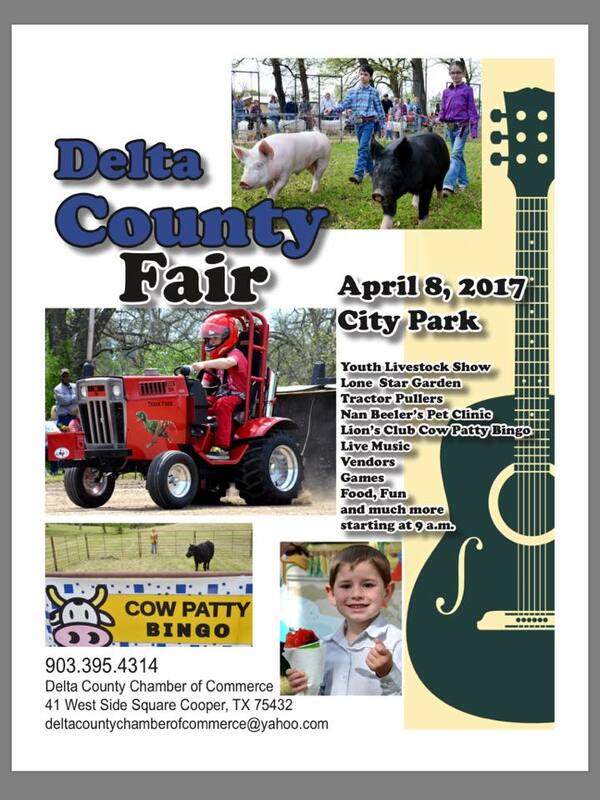 A full day of tractor pulling action is scheduled with three organizations competing during the event. 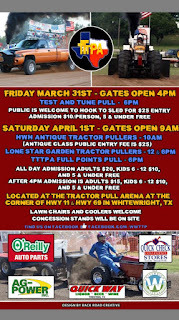 HWH Antique Tractor Pullers will start the show at 10am, with the LSGTPA pulling teams taking to the track at 12 noon. The LSGTPA teams will compete in a second round of competition at 6pm, at which time the Texas Truck & Tractor Pullers Association teams will also begin their event, at the dual track facility in Whitewright. The LSGTPA pulling events feature ten classes of garden tractors, competing on a 200 foot track. From Youth Class competitors to high horsepower Super Rod Class tractors, fans will be treated to two rounds of pulling action, as drivers and machines compete to move an 8500 pound transfer sled down the dirt track. 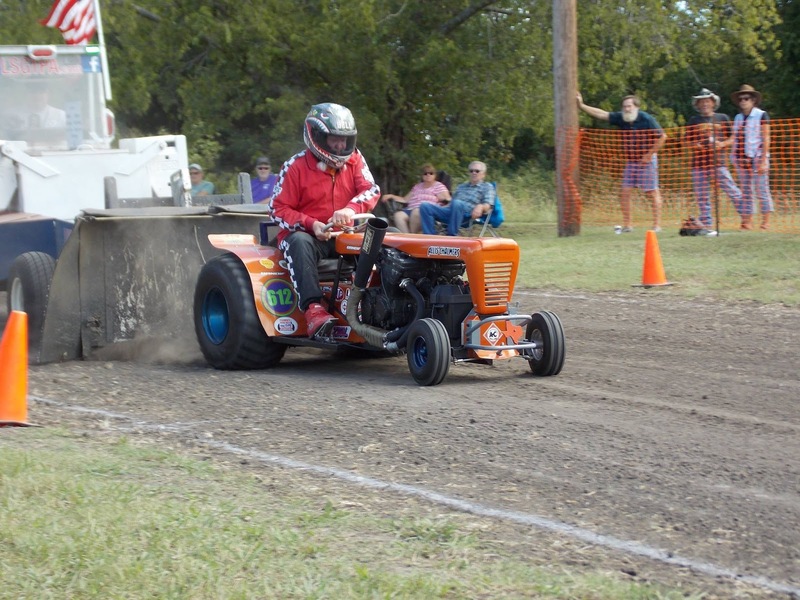 The Lone Star Garden Tractor Pullers Association teams will kickoff the 2017 pulling season, with the season opener event on April 1st in Whitewright, Texas. 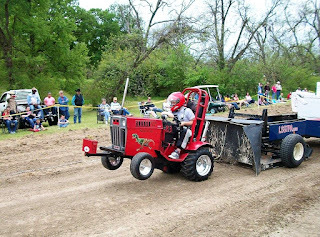 The event will be a feature of a huge day of tractor pulling, which will include teams with the HWH Antique Pullers as well as the TTTPA teams. 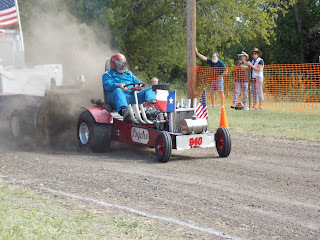 The LSGTPA teams will then prepare for the second event, scheduled for April 8th in Cooper, Texas. This event is held in conjunction with the Delta County Junior Livestock Show and Fair, and is scheduled for a 2pm start at the Delta County Pulling Track at Harmon Park.